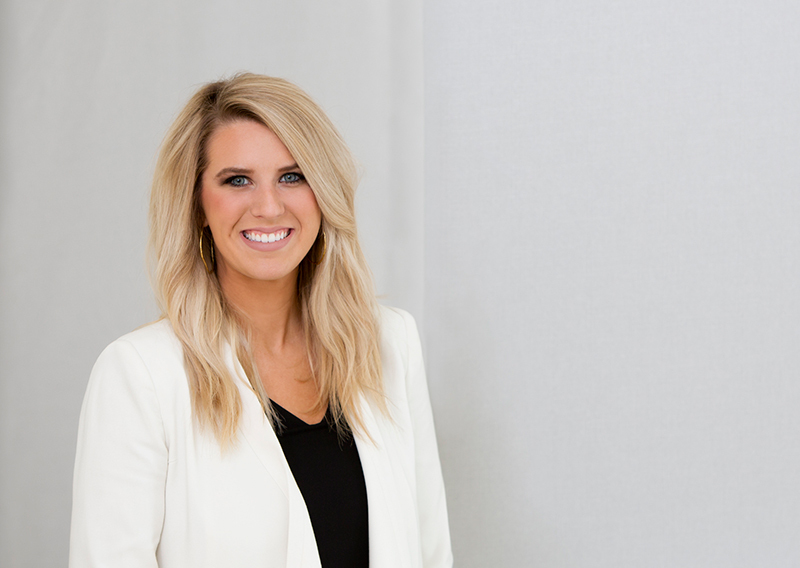 In 2018, Lauren joined the firm as Audit Staff immediately following an internship at the Shreveport location. Her responsibilities include performing audit and assurance procedures such as 401k and financial statement audits for a variety of clients. Additionally, Lauren is a member of HMV’s film audit team. Lauren graduated from Louisiana Tech University in Ruston with a Bachelor of Science degree in Accounting followed by a Master of Accountancy. She is currently studying to sit for the CPA exam.